Some trading strategies are becoming more and more complicated and utilize a large amount of data, which makes the backtesting of these strategies very time consuming. 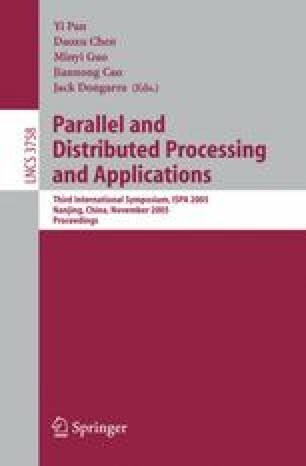 This paper presents an efficient implementation of the backtesting of such a trading strategy using a parallel genetic algorithm (PGA) which is fine tuned based on thorough analysis of the trading strategy. The reuse of intermediate results is very important for such backtesting problems. Our implementation can perform the backtesting within a reasonable time range so that the tested trading strategy can be properly deployed in time.